My morning is simple. I have a cup of coffee, I read my Bible and/or devotion book, I write or blog for about an hour, and then I get my rear end in gear. Today I screwed all that up. 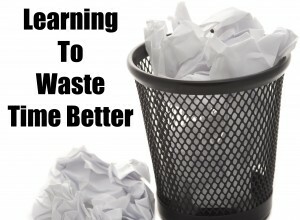 I wasted time and I thrilled to report that I think I should waste more of it. What made this emotionally teetering rock tumble? Jerry Seinfeld. This was not a waste of time for me, in fact it was the opposite, this was a soul energizer. I am a tightly wound person. Everyone I know would tell you that. I structure my my life in a way that maximizes moments and my eyes are always on the horizon. I am always thinking and people who are not always thinking, planning, and having anxiety attacks about the future bother me. Do they not know time is slipping away? I need closer friends who like to waste time. I need friends who are not too busy to get coffee and talk about nothing, not ministry, not business, not what’s next. I want coffee to be an episode of Jerry Seinfeld, a coffee about nothing. I need to waste time so I can laugh more at stuff that doesn’t matter. Life is occasionally grim and I need a place where I can laugh and waste time and get some perspective. I need to relax. Can my life be that important? Can anything be that important. I live life at Defcon 5 all the time and it’s killing me. I have learn to relax and let go of some things or I am going to freak out or worse I will become like some older Pastor’s I know who are stressed out about everything and not enjoying the latter years of their life. I need to recharge my batteries. I can’t do that when every part of my life is sucking away at me. Doing nothing means I am leaving room for something to enter in a new idea, an encouraging word from God, or a funny video that turns into blog post. If You Are Reading This To Waste Time, Good Job! I know the sacred scripture says “Redeem the time for the days are evil.’ but what if wasting it from time to time was redemptive for our own souls? I know many a man who spent their time saving the whole world and lost their own soul. May be they should have “wasted” some time on themselves and saved a few in the end. If you want to waste some time in the future, hit me up. 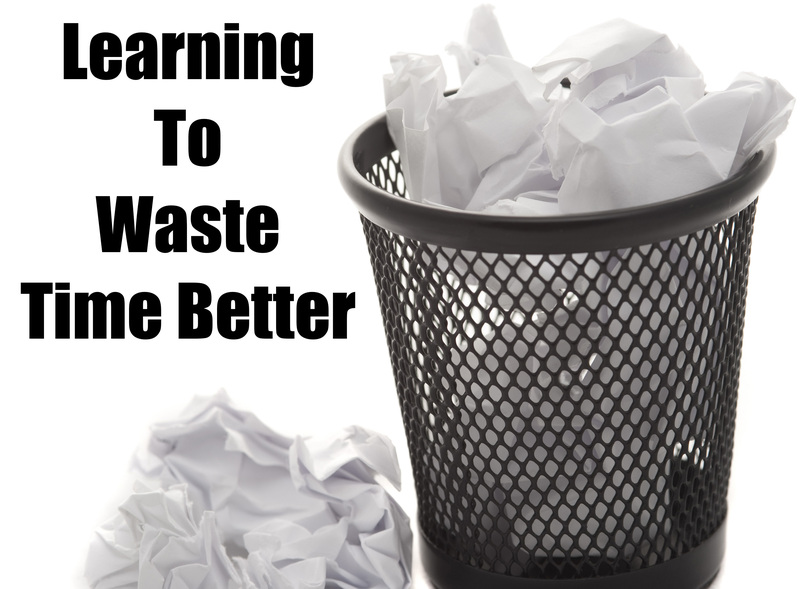 Do you waste too much time? How?